Barbara is running out of time & she knows and accepts this. Knowing that her duty as a mother will always be with her regardless of her situation, she reaches out to them, to help guide them with letters she's left behind after her passing. Barbara has four daughters: Lisa, the eldest who doesn't think she can't commit in a relationship & finds herself needing her mother more now that she's gone. Jennifer, the one who's so wound tight she could just burst. With a marriage on the rocks, Jennifer needs to learn to let go & come to terms that she can be happy and carefree. Amanda who's always traveling from continent to continent, who will only stay in one place long enough to send a post card & a call home... maybe. She's always shunned herself from her family & doesn't want to fall in love, little does she know that what she's looking for, just might be closer to home. And then there's Hannah, young, sweet Hannah. Hannah is in her early teens, just crossing that line into womanhood and her mother is abruptly taken from her. She holds it together long enough to help her dad, but soon finds herself straying to a path that is no good for her. When I picked up this book, I picked it up because the title really grabbed my attention. Plus, the cover is beautiful. I absolutely love my mom & wanted to read this book & find out what a mother could want her daughters to know. I enjoyed this book from beginning to end and shed tears, both happy & sad. Even though Barbara passes away early in this book, she's still there, through her letters. Elizabeth Noble did a really good job of bringing Barbara's character through in the letters. It was like she never even left. This book jumps from character to character, each time digging deeper into their lives & what's going on with them. I really enjoyed that, it kept me reading. The trials and tribulations of life can be hard, but to face them and not have your mother there to help you when you need her has got to be much harder. I can honestly say that I loved everything about this book, I had no dislikes. I really liked the whole "letters" thing. Of course, this book would really be nothing without those letters. But, I really did enjoy them, to think that this mom helped her daughters overcome big obstacles in their lives & bring her family closer together from a few letters written before her death, is amazing to me. 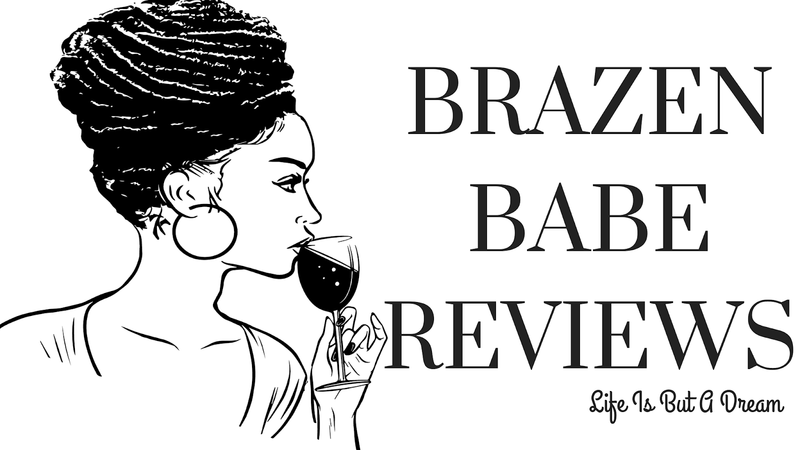 I really should've written this review for mothers day. I would definitely recommend this book, it was a really good read & I'm sure you'll enjoy it. 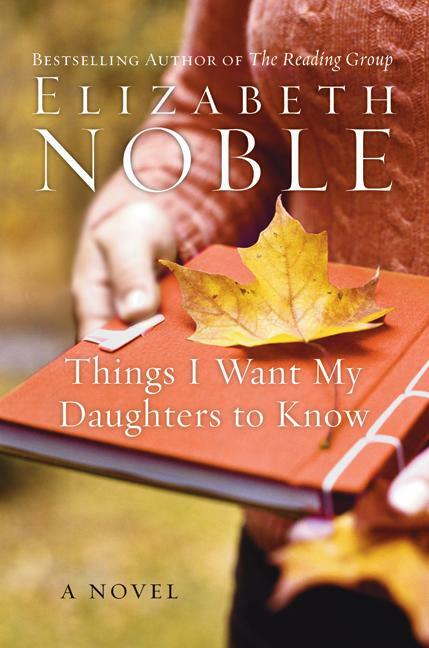 I have never heard of Elizabeth Noble until now & she can is forever on my TBR list.